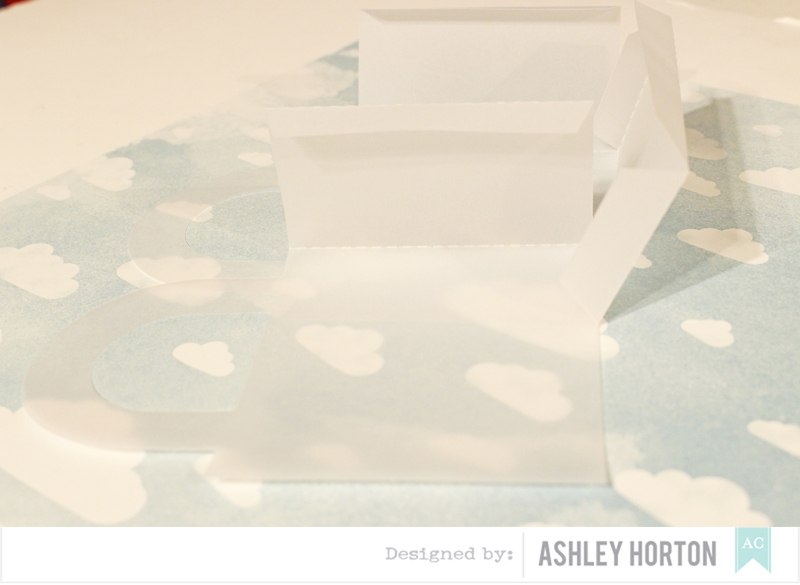 It's Love Week on the American Crafts Blog, and today I am sharing a fun Valentine's Day project! 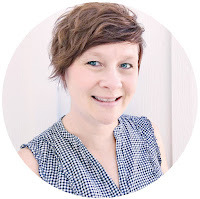 This is a great time of year, to create your own love themed projects for someone special, or some cute Valentine's for your kids. 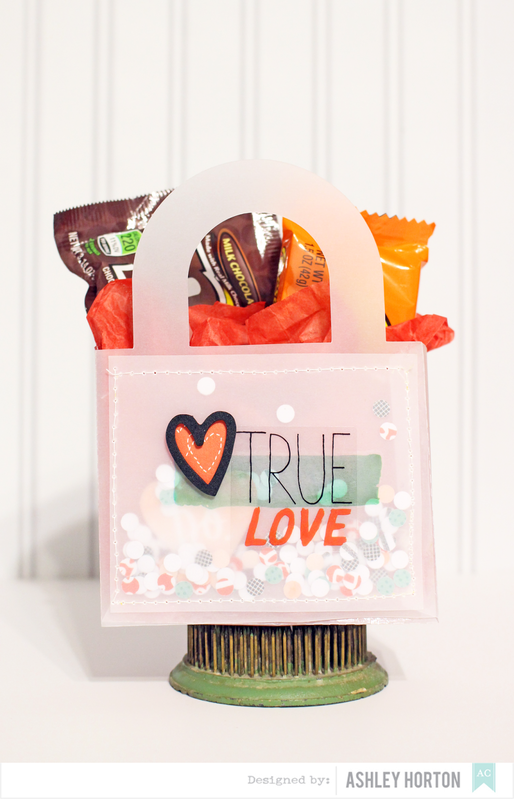 I created a gift bag, that's perfect for holding some sweets for your sweetie, using a mix of American Crafts products! Here are the steps I used for putting my bag together. 1. Choose the bag shape you want to use. 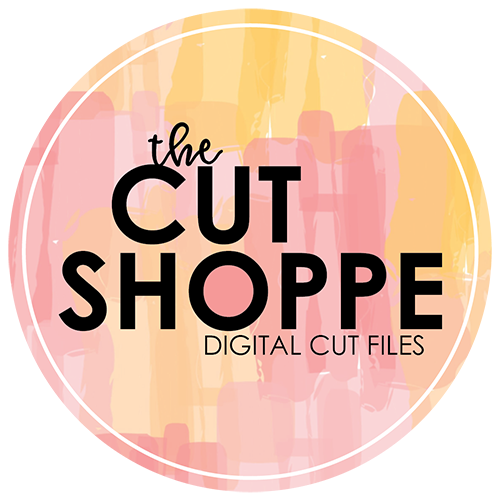 I found this one in the Silhouette store. 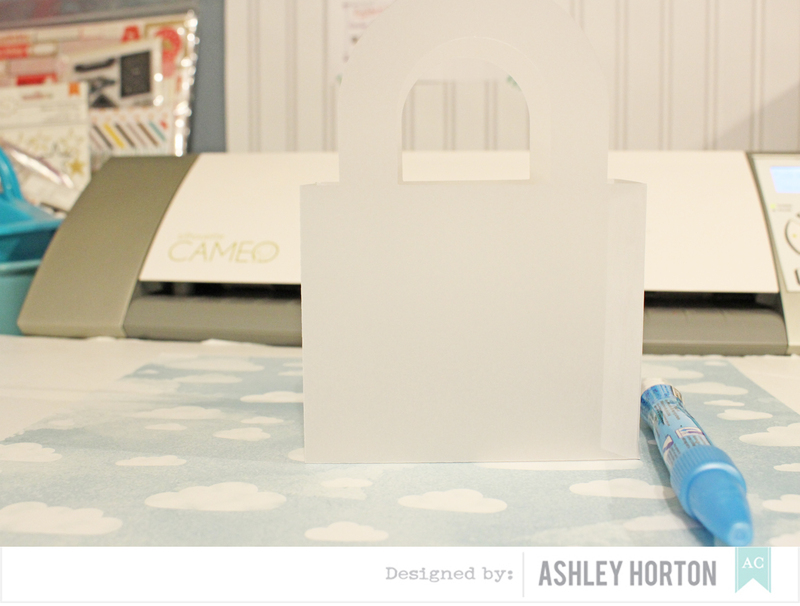 Use a 12x12 sheet of vellum to cut your bag shape. 2. After your bag pieces are cut, use a pencil to mark another sheet of vellum to fit on the front of your bag. 3. 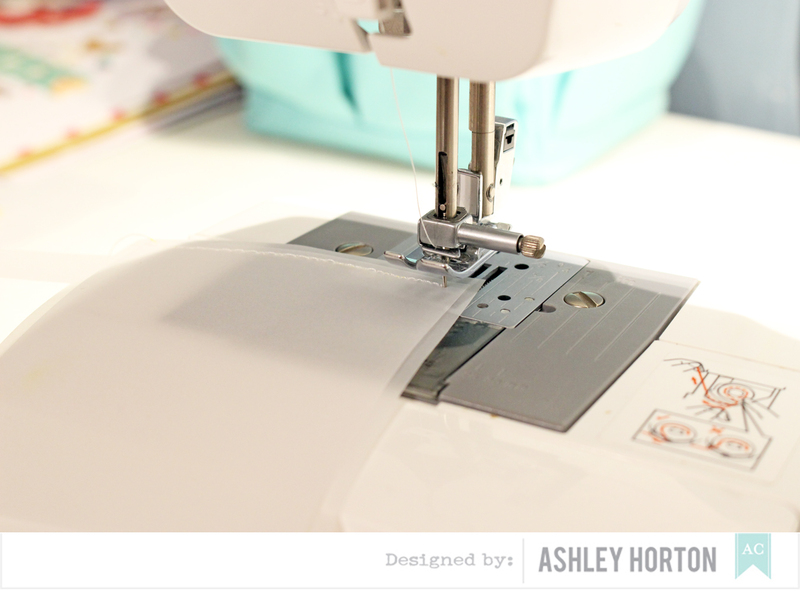 Use your sewing machine to stitch the measured piece onto the front of your bag. Only stitch three sides, so you can add in your confetti. 4. 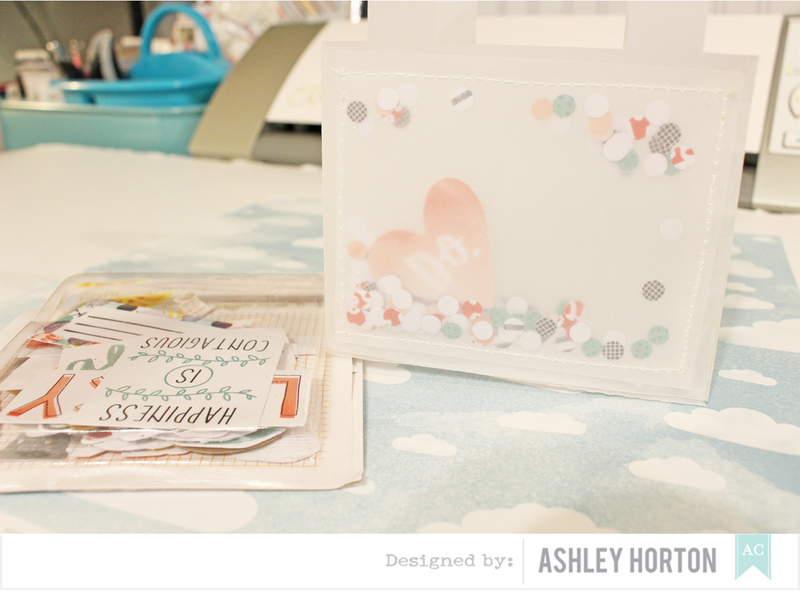 Now you can fold along the perforated lines, to start putting your bag together. 5. 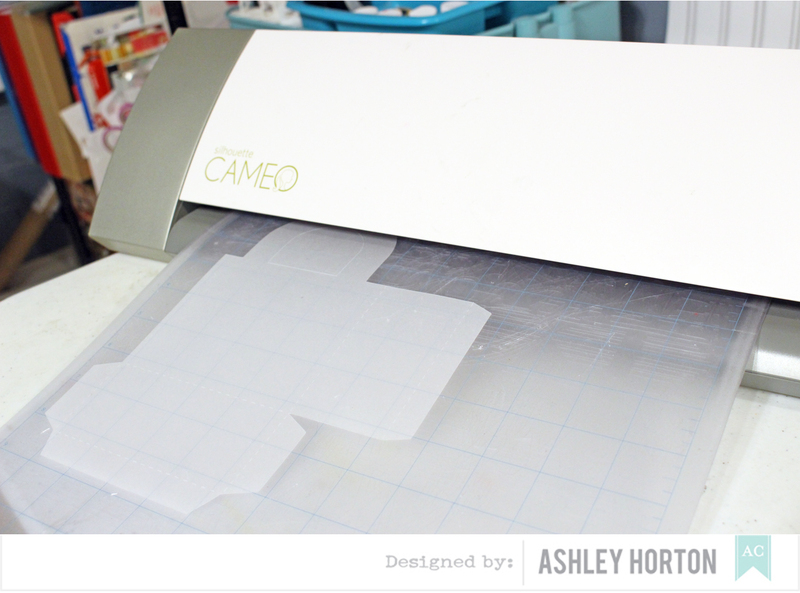 Use a clear drying adhesive to add to the tabs of your bag, once it's folded and hold them in place as they dry. 6. 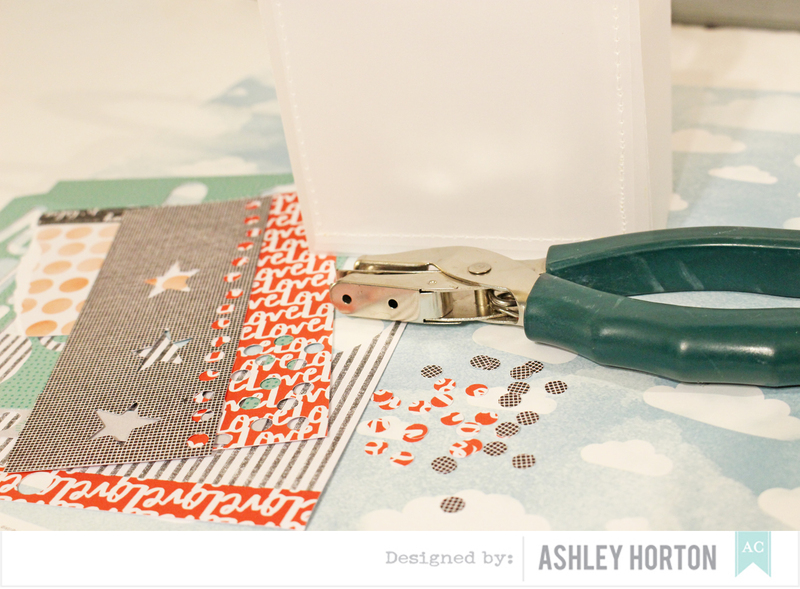 Use a hole puncher to punch small circles from scrap pieces of paper. 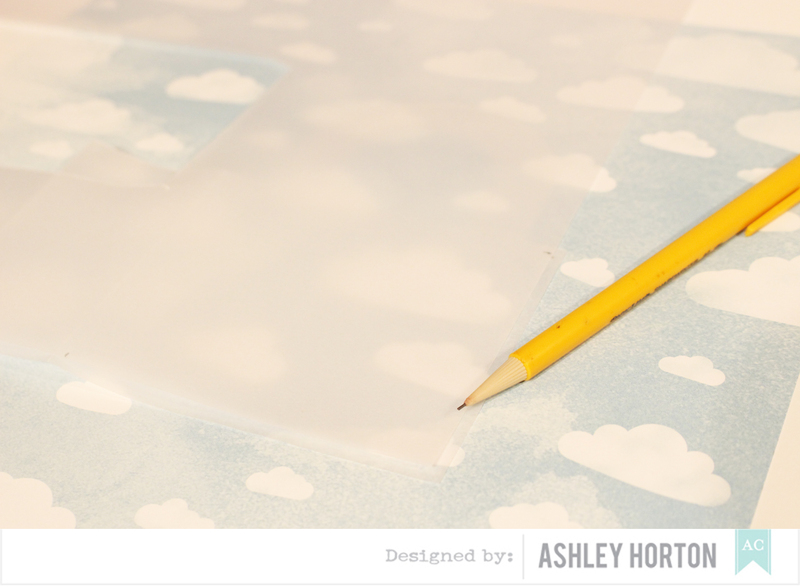 I used the Stitched 6x6 Paper Pad, and used some scrap pieces that I had left over from other projects. 7. Drop the punched circles and the heart shape from the Stitched Bits pack in your pocket and then finish stitching the last side. 8. 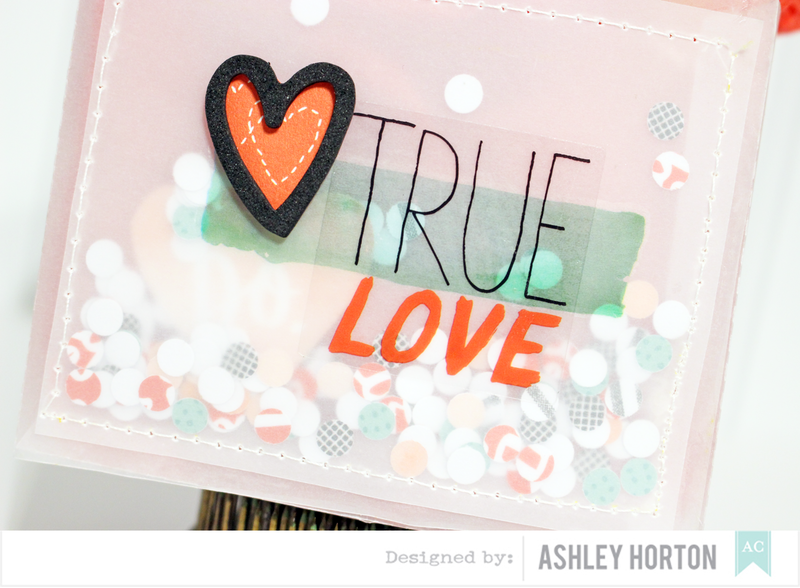 Now you can add one of the Rub-Ons, Transparent Accent & Phrase Stickers, and Thicker heart to the front of your bag to complete the sentiment. This bag would be easy to customize for any occasion, using a mix of your American Crafts products!